Outlook.com, the whole new cloud-based email service from Microsoft delivers one of the best mailing experiences like never before. The fresh, simple and innovative fast fluid interface along with the Segoe UI font style and miraculous colors had enhanced the rich look and feel of Microsoft mail service to its best. 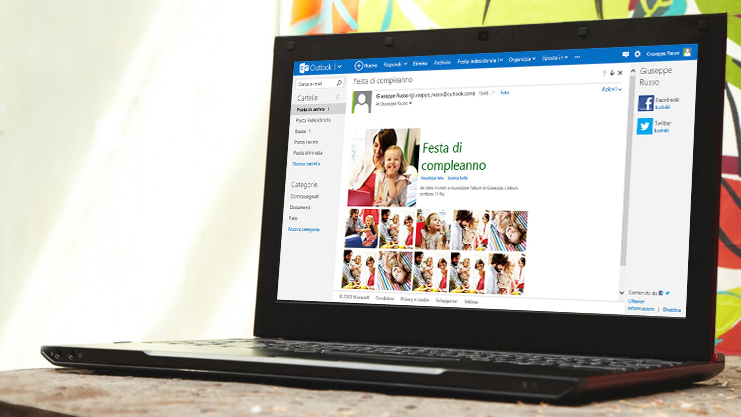 Bring about your personal emails with the clean clutter free inbox, share documents, pictures and videos seamlessly via SkyDrive and connect with your Facebook and Twitter using the new Outlook mail. Microsoft also arrange for a 100mb attachment space for file/document transfer in a single mail which could be added further to 300mb if allied to your SkyDrive. 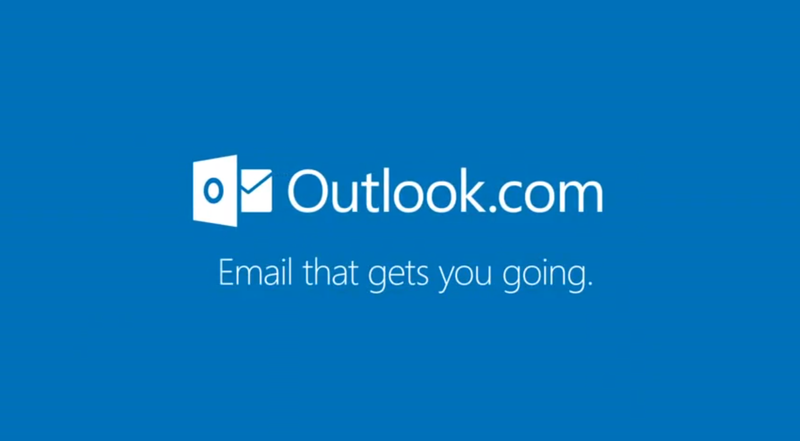 You can also upgrade from the old Hotmail or live to the new outlook look in a few single clicks. Millions of people so far have connected to Outlook.com. Sign up swiftly for the mail service that keeps you going. This entry was posted in Gadget News, Windows and tagged microsoft, microsoft mail serivces, outlook mail service, outlook.com, seo, smo, web applictions, web designing, web development, web hosting. Bookmark the permalink. to read content, except this weblog gives quality based articles. I used to be very happy to find this internet-site.I wanted to thanks on your time for this wonderful read!! I definitely having fun with every little little bit of it and I’ve you bookmarked to take a look at new stuff you weblog post. I’m impressed, I have to say. Really hardly ever do I encounter a weblog that’s each educative and entertaining, and let me tell you, you will have hit the nail on the head. Your thought is outstanding; the difficulty is one thing that not sufficient people are talking intelligently about. I’m very completely satisfied that I stumbled across this in my search for something referring to this. I simply want to say I am just new to weblog and truly loved your blog. More than likely I’m planning to bookmark your site . You actually have exceptional posts. Regards for revealing your blog site.